SalDoce Fine Food produce several gluten free product lines, including YesYouCan pre-mixes and Frevos cheese breads. 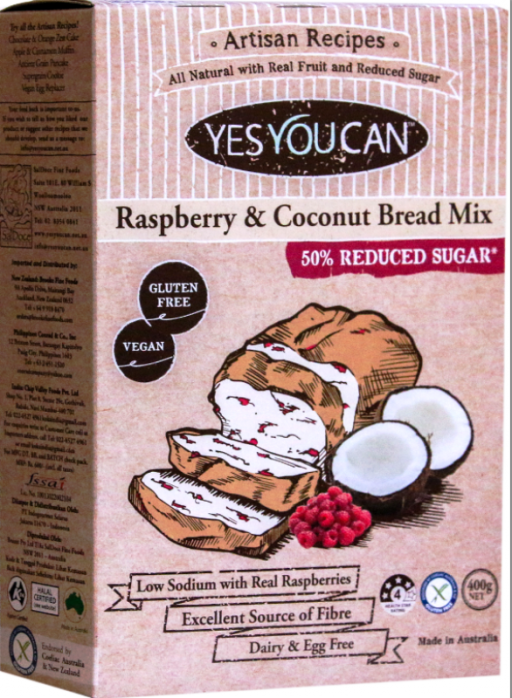 The YesYouCan mixes include delicious Chocolate Mud Cake, Vanilla Cupcakes, Red Velvet Cupcakes, Banana Bread, Multi-Grain Bread, Buttermilk Pancakes, Buckwheat Pancakes, Blueberry Pancakes, Choc Chip Pancakes, Pizza and Focaccia Bread, Savoury Snack Mix, Plain Flour and Self Raising Flour. 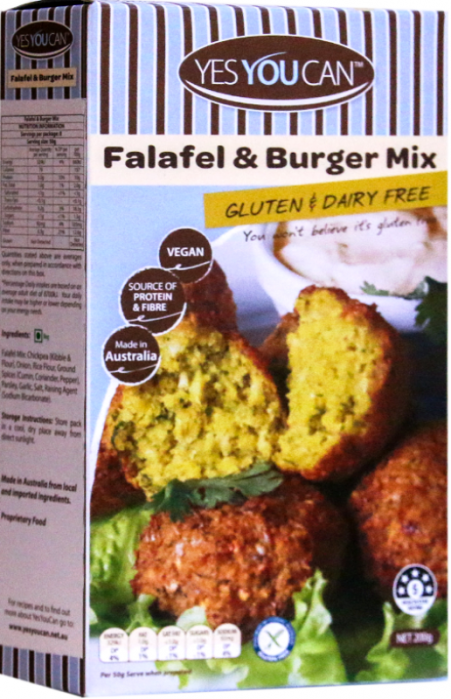 SalDoce has also released a range of artisan recipes which are reduced sugar and high fibre. This includes a Raspberry & Coconut Bread Mix, Apple & Cinnamon Muffin Mix, Super Grain Cookie, Chocolate & Orange Zest Cake Mix, Ancient Grains Pancake Mix and a NEW Vegan Egg Replacer with organic Chia. For the chef who likes to bake from scratch we have some premium Australian flours - Buckwheat Flour, Besan Flour, Sorghum Flour, Fine White Rice Flour and White Maize Flour. 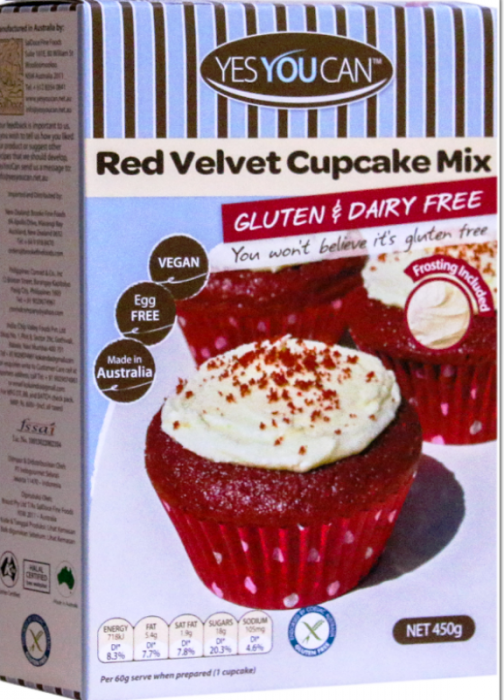 Easy to prepare, the pre-mixes only need water and eggs (or Vegan Egg Replacer) added to make fluffy and moist cakes, muffins, pancakes or a great pizza base. They are available in small packets which are ideal for home use, or catering quantities for bakeries, cafes, restaurants, hotels, etc. Frevos cheese breads are a gluten free savoury finger food, available in two flavours – original cheddar cheese and garlic, Frevos is moist on the inside and crusty on the outside. These delicious savoury snacks comes fully baked frozen, ready to just heat and serve. They are free from sugar, preservatives, colouring and GMO, as well as being high in calcium.